Garmin GPS golf watches have been around for some time, and can really help you improve your game. 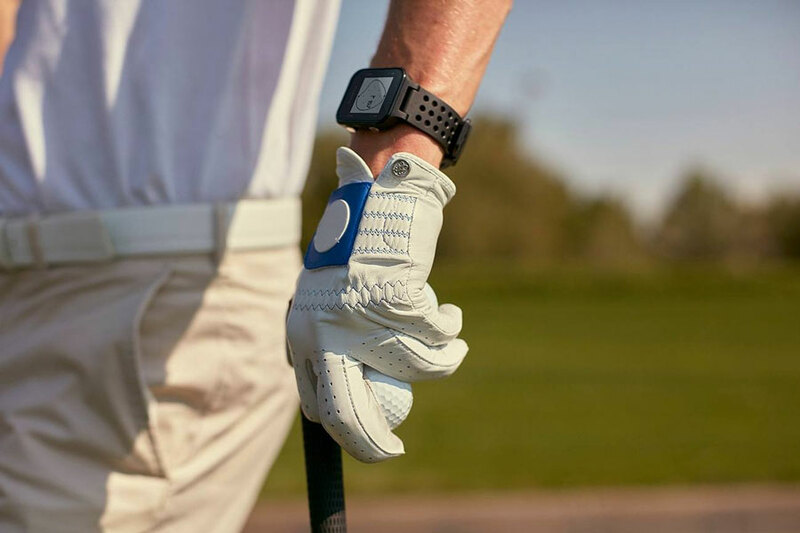 The latest Garmin Approach golf watch promises to deliver more stats and data than ever before. The Approach S20 features more than 40,000 worldwide courses preloaded, with automatic course updates as standard. Garmin Approach S20 can be worn as an every day watch, which you can easily show off in the clubhouse. 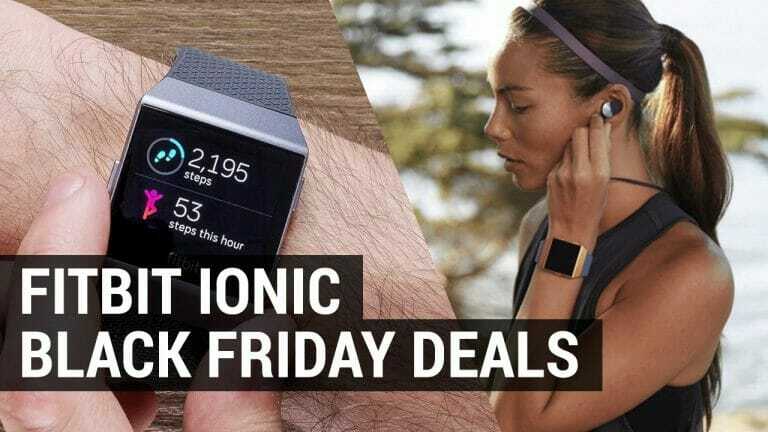 If you’re interested in your daily step count and distance walked around the course for health and fitness reasons, you’ll appreciate the added activity tracking. 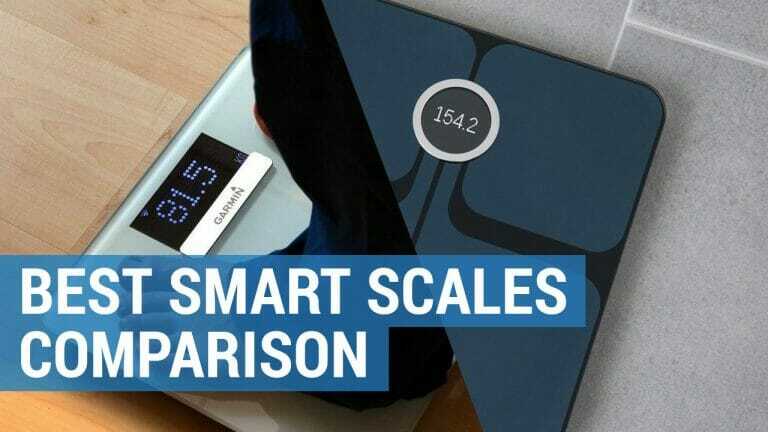 Garmin has been adding this function to the majority of it’s devices, which is useful if you are counting calories as well as holes in one! 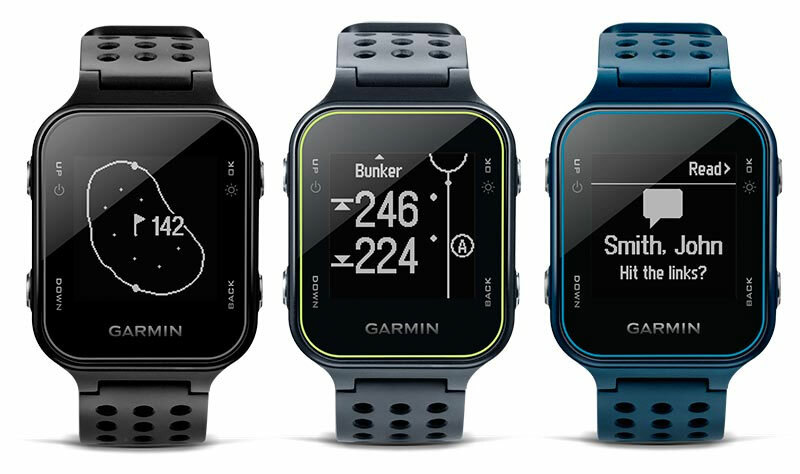 The Garmin Approach S20 has all the best features you would expect to find in a golf GPS watch. On the golf course you’ll be able to see precise distances to the front, back and middle of the green, as well as hazards. After a round you can analyze the location and distance of every shot via the Garmin Connect smartphone app. Approach S20 records this data via the new AutoShot round analyzer feature. When paired with your phone you can receive smart notifications for calls, texts, emails and other alerts via Bluetooth. Through Garmin Connect you can also monitor your swing data or review your swing with comprehensive 3D animation or overlay one swing with another for detailed analysis. TruSwing also allows you to monitor data such as swing tempo, speed, club-path measurements and critical club angles. 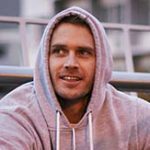 This will help you help you to improve your swing consistency and form, both on the course and at the range. 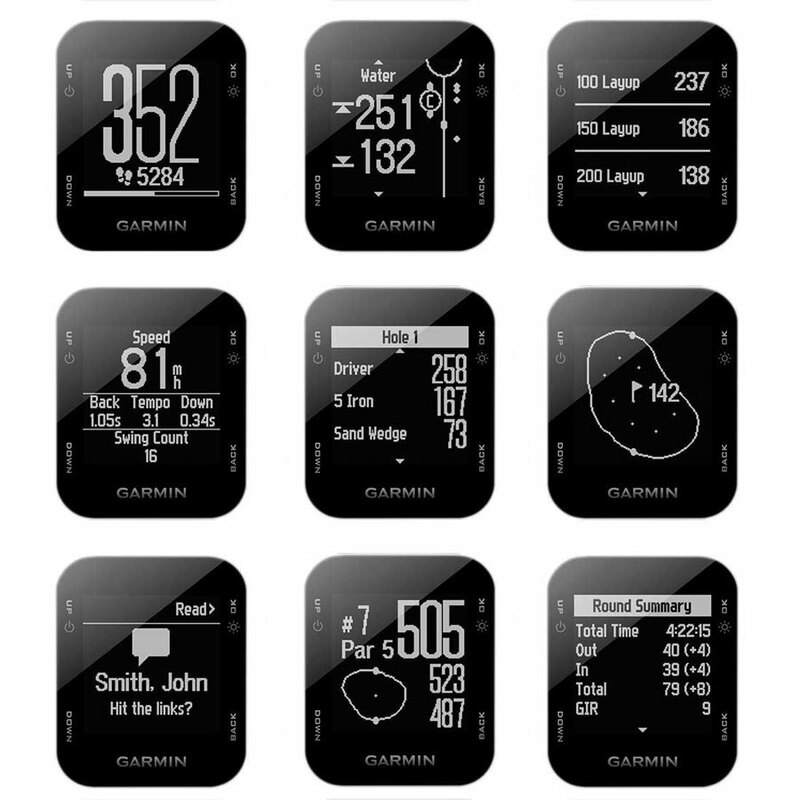 Garmin have moved away from the circular watch face design of previous models, the Approach S20 has a 1.3 inch square sunlight-readable, high-resolution display. You can also easily change the watch strap as the bands are interchangeable. Battery life is also impressive – 8 weeks in activity mode and 15 hours in GPS mode. S20 also has water rating of 50 meters so you can wear it in all weather conditions without any concerns. Through the CourseView auto updater on the Garmin Connect mobile app, the Approach S20 can update golf courses automatically so you always have the most updated course map data available. 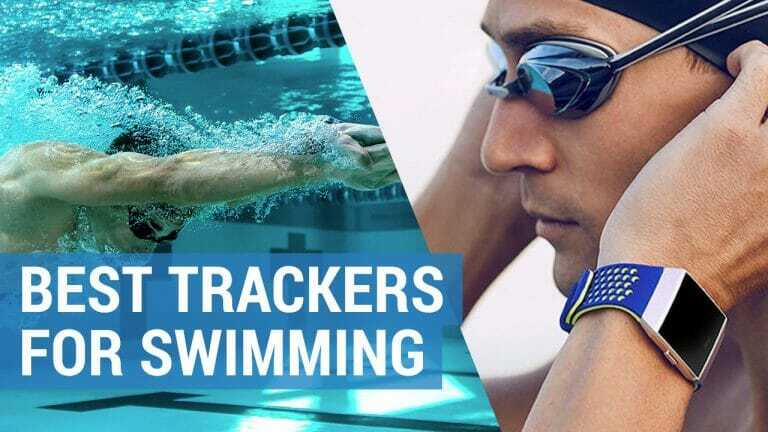 Runners and cyclers will already be familiar with the Garmin Connect fitness app which acts as a companion for a range of Garmin devices. It’s now also available for golf GPS watches and handhelds too. Offering the features to keep track of your play such as airways hit, greens in regulation, shot distance and number of putts. You can track your improvement over time by viewing stats such as longest shots, average score and putts. Garmin Connect Golf is available as a free mobile app or on your desktop computer. The Garmin Approach S20 GPS golf watch is clearly meant as a mid-level device. It still offers a wealth of features which will help improve your overall game. It’s surprising that Garmin has decided to not include watch face customization with the Connect IQ platform which they have been adding to all their other GPS sports watches. 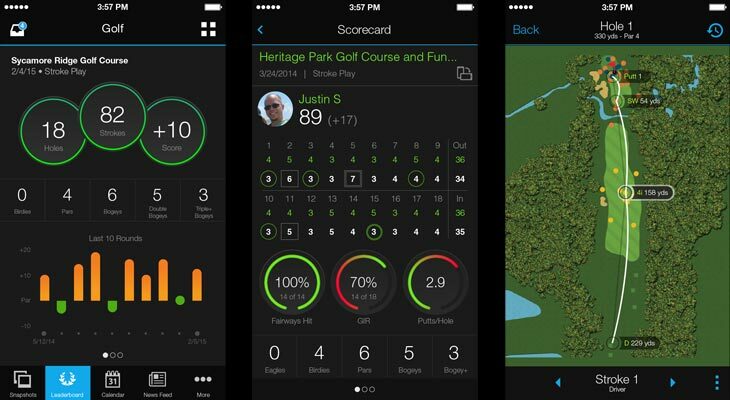 Perhaps they need more development time with the Connect IQ platform to include golf apps and widgets. If you’re looking for all the features then we recommend checking out the Approach S6, which is still one of the best golf watches available. Bought a Garmin Approach S20 yesterday and used it today on Thistle Golf Course in Calabash, NC. I have to say it was brilliant!